Over the last 3 years, with the amazing kindness and generosity of both individuals and local organisations (including local schools, scout groups and many more) we have donated in the region of 1000 rucksacks to rough sleepers in the South East and London. 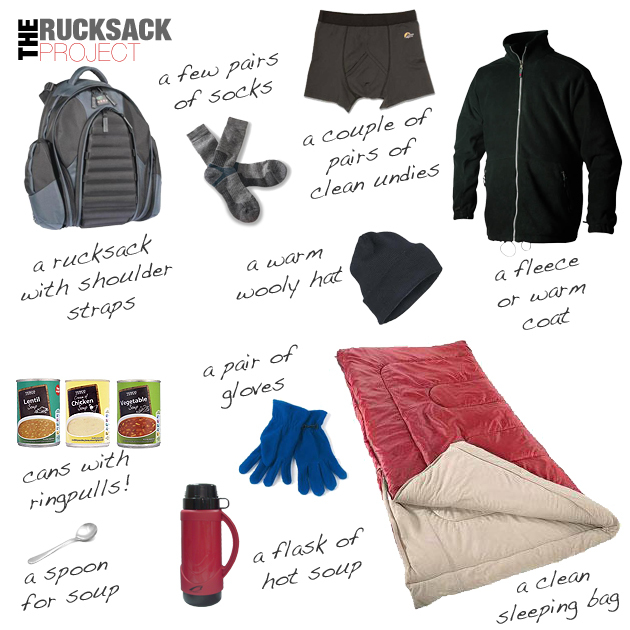 We began by encouraging people in our community to fill a rucksack with items that would benefit a rough sleeper in the winter months and give it to us to directly distribute to them. This has grown so much and we now have a storage facility in Chelmsford where we store everything that has been kindly donated to us, before redistribution. With our recent heatwave, we also introduced a summer rucksack appeal as it became evident that people had different needs during this time. You may have items around your home that you no longer need. You may also be able to find some good bargains in charity shops and pound stores. In 2017, we also set up the ‘Purse Project’ for women which asks people to donate sanitary towels and tampons or fill a ‘purse’ (or toiletry bag) with those items as well as underwear, hand wash, a hairbrush, hair bands, vaseline, moisturiser, roll on deodorant, tissues and any other essential toiletries that female rough sleepers desperately need. To differentiate between men and women’s rucksacks we tie a pink ribbon on those for women. The aim of Essex Youth Offending Service (YOS) is to work with children and young people who have offended and to help prevent them getting into further trouble. They achieve this by working together with young people and their parents or carers, the victims of crime and other agencies and organisations in the local community. 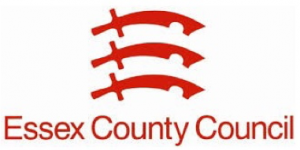 The Youth Offending Service with the support of Essex County Council galvanized the public to donate clothing and other items to fill a rucksack, the children then filled the rucksacks with the clothing. The project was so successful, that they donated 177 full rucksacks to us. YOS are again working with us this winter.